From a futuristic Die Hard to Kill Bill--Lethal Weapons is a collection of stories about Star Warriors, featuring cosmic combat, high-octane action, and dangerous missions, all surrounded by dark energy and cutthroat villains. Click one and teleport straight into outer space! It's a big universe out there...so Buckle-Up Buttercup--you're in for a wild ride! 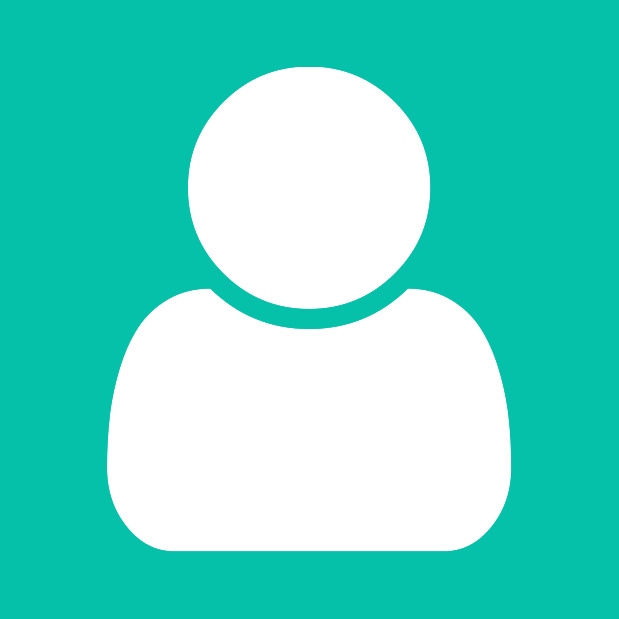 Find your New Favorite Author and leave a Great Review. It’s nearly 40 years in the future. Planet Earth has been decimated by both climate change and horrific biological weapons. 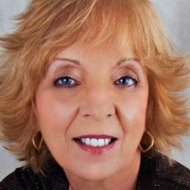 The U.S. has divided into four countries giving many states independence from Washington D.C.
Captain Mary Carpenter has to investigate the hideous murder of an Islamic informer to her Dallas, Texas police department. There are two roads she must explore. Was it Islamic followers of the Holy Allah Movement taking out a traitor to their cause? Or was it the Tex-Zis, the Texas-Nazis wanting to purify their state of all non-whites? Either way, the danger of an incurable skin-splitting virus threatens Dallas. 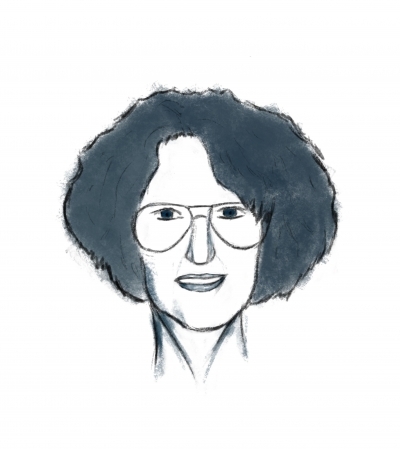 Can Mary Carpenter stop the cold-blooded mass killers? In the aftermath of a battle a ship drifts helplessly in space. Is the strange new warship they were fighting still out there? Will it come back for them? Commander Johnson faces a desperate race to get her destroyer back into action and save her crew. "If you liked Alien, you'll love Independence." 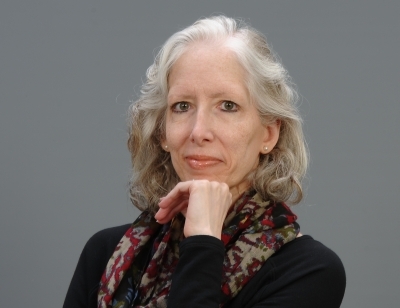 "This is an incredible work ... suspense, mystery and intrigue." "Loved every word of it." "There's more action and intrigue packed into this story than there is in many full length novels." 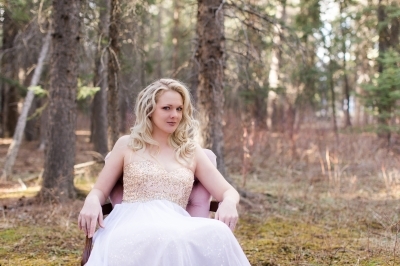 "Shaw's world is engaging and clearly has depth, even from this brief encounter." This bonus edition, exclusive to instaFreebie, contains the P-file of one of the main characters and a few other little goodies. Love stories about emerging AI! For Alasdair Shaw's Independence, fasten your seatbelts...assuming they're still there and you can still scarf up enough of the remaining oxygen to power your muscles. I love a good space battle and this author did not disappoint. And so many twists and turns you almost need a road map to finish this engrossing read. A wonderful collection put together by an immensely talented author! Escape to worlds that are both like and yet unlike our own. 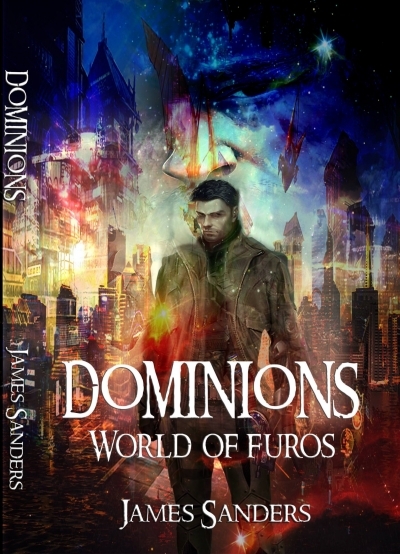 Great world building, pulse pounding action and believable characters, it has it all! The man, the myth, the scoundrel. Eliard Martin is the wayward son of House Martin. When an illegal deathrace ends in tragedy, he is blamed and sent to the prestigious military academy, Trevalyn, to learn responsibility and to integrate with the ruling class elite. Instead, he is faced with animosity, corruption, and conspiracies beyond anything he previously knew. 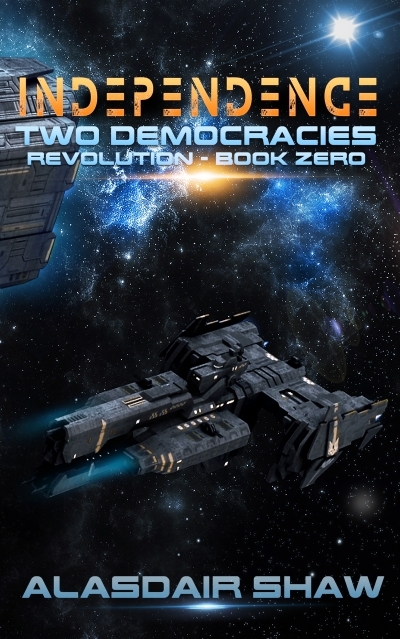 Will Eliard stand up and fight for galactic freedom or decide that true freedom must be seized one ship at a time? 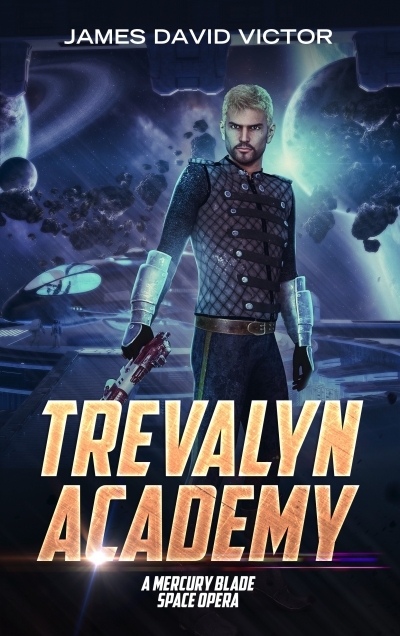 Trevalyn Academy is a standalone story in the Mercury Blade Space Opera series. 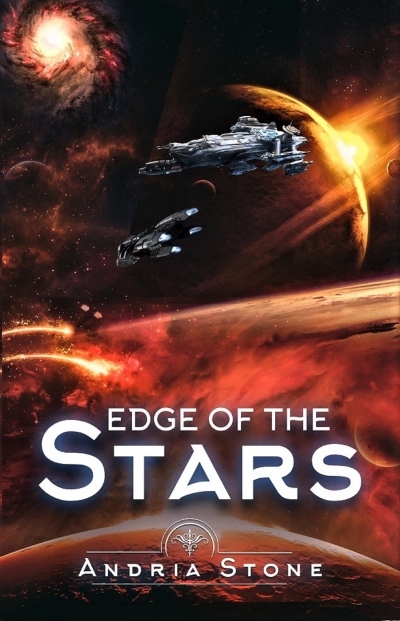 If you like fast paced space adventure, Captain Eliard Martin is the kind of rogue that will keep you entertained for hours. Star Force pilot and hero Wyatt McCoy left his medals and career behind after the Rim Wars, disillusioned and bitter when he learns the truths behind the conflict. He takes his converted gunship, the Nellie B, and heads to the Near Fringe, salvaging derelict ships and abandoned mining colonies. 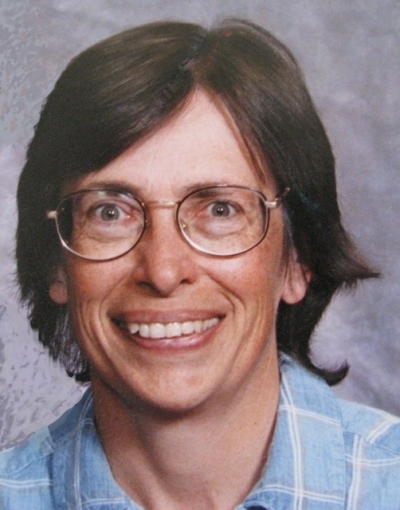 Dr. Beth Parker is a space archeologist, documenting the history of planetary expansion and colonization for Kalok Enterprises. A piece of alien technology embeds itself in Beth’s arm, giving her the ability to see the energy impressions of long ago people and events. When Beth uncovers proof of genocide that could bring down the big mining companies, she’s the target of assassins. Wyatt makes a split-second decision to intervene, launching them both into a high-stakes cat-and-mouse game. "He wasn't human. You've discovered the existence of a new enemy combatant, Captain. Since you saw him--he saw you." 150 years after the last war, humanity is united in exploring space with colonies on its moon and Mars. But the Europa Mission just failed and 152 people died in space. No one knows why. 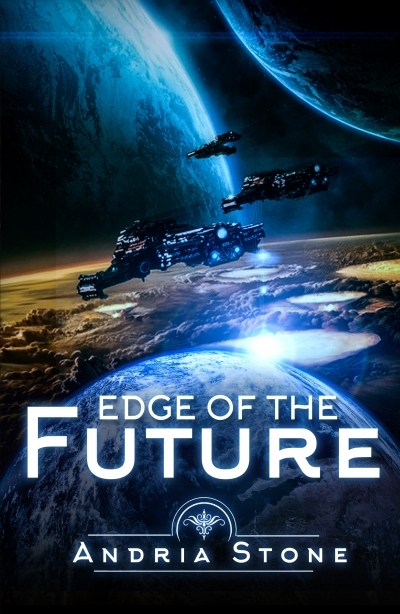 Edge of the Future is an engrossing military science fiction story set on Earth and nearby space sometime in our future. 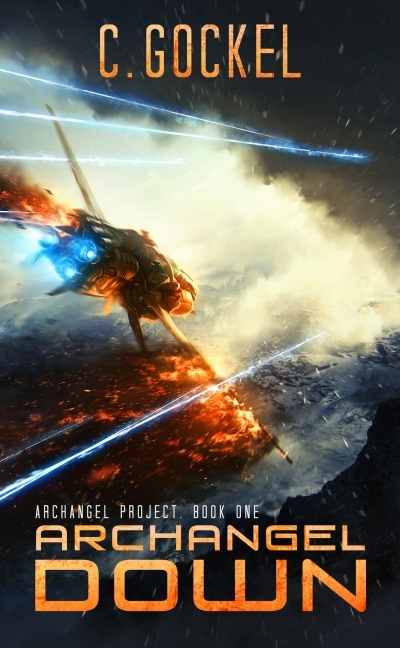 If you like military scifi, this book’s for you. Love this cover! Can't wait to read more from this author! This is a blast to read. The plot functions like a ticking time bomb and makes for one hell of a ride! Really like the look of the covers for this series, and I was dragged into the action from the first paragraph. You'll be questioning the outer limits of technology gone mad in this TechnoThriller that will leave the reader seeking the sequel. Pulse pounding chapters compound on one another, leading to a shocking crescendo. Don't miss this one! For countless millennia, Beta-Earth was cursed with the Plague-With-No-Name, the genetic disease that killed three out of every four male infants their first year. Now, the cure has been found. It was in the combined DNA of Malcolm Renbourn of Alpha-Earth and his wife, Sesperia Thorwaif Renbourn, the mutant with the genetically-enhanced DNA that gave her astonishing mental and physical abilities. Then, the cure was stolen. Agents from the amoral and power-hungry royal house of Hitalec raided the island headquarters of the Collective and removed the only copy of the precious files. How can Sasperia and the head of the Collective recover the cure without having to negotiate with the corrupt royals? What happens when something created to protect is forced to destroy? Laid back party girl Peppermint has a love/hate relationship with Phoenix, the artificial intelligence entity that regulates, protects, and provides for each and every denizen inside the Africa Dome - mostly because the AI can be a real wet blanket. 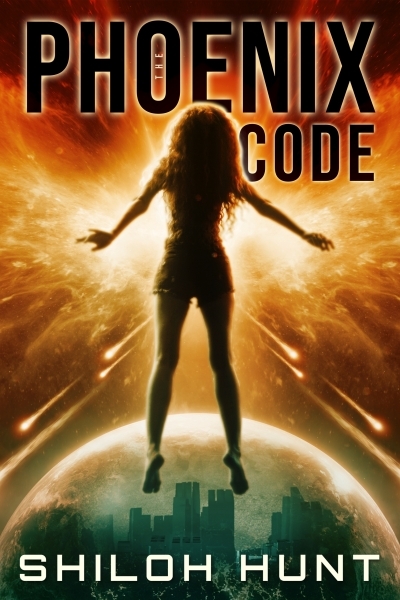 Governed by the Basic Existence Requirements Act, Phoenix is a stickler for rules. Like the one where it must report any irregularities it discovers during routine check ups. When she triggers an irregularity, Peppermint is handed over to the SUN Council. And now that she's in their hands, her party days are over. In the year 2432, humans think they are alone in the universe. They’re wrong. 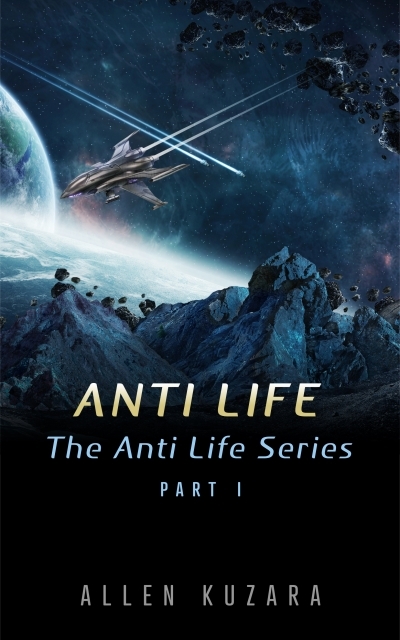 Commander Noa Sato plans a peaceful leave on her home planet Luddeccea ... but winds up interrogated and imprisoned for her involvement in the Archangel Project. A project she knows nothing about. Professor James Sinclair wakes in the snow, not remembering the past twenty four hours, or knowing why he is being pursued. The only thing he knows is that he has to find Commander Sato, a woman he’s never met. A military officer from the colonies and a civilian from Old Earth, they couldn’t have less in common. But they have to work together to save the lives of millions—and their own. C. Gockel's work is always quick witted and fun! Stellar cover and super science fiction read! A space opera for the ages! The technology described is both believable and yet imaginative. Fun characters and plot development make for a great page-turner! 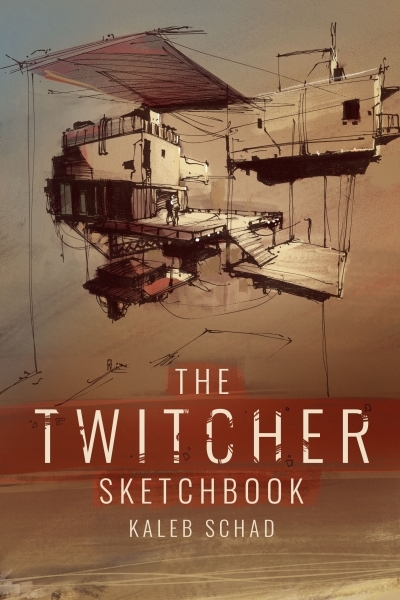 Get all of the concept art used in the upcoming illustrated novel, Twitcher. Note, this is a book of illustrations, not a novel in itself. With six days to live, sometimes all you want is something worth dying for. Tyler Samson is a cyborg soldier with six days to live. He’s spent the last two years hiding from his former employer—and his regrets—waiting for the inevitable. 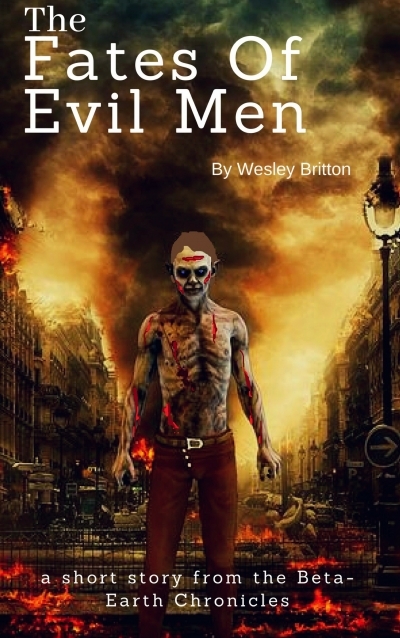 Ben is an eleven-year-old weapon of mass destruction running from his makers. All he wants is a chance to be something other than what he was made to be. Twitcher is the story of what happens when the two meet and how life will never be the same again for anyone alive. A world forged by an alien. Humanity held hostage and one man who must take the leash off our species. He lives within an alien's terrarium, designed to cage the last humans in the galaxy. Orphaned blacksmith Harl Eriksson lives in a tank. He hates the "god" that rules over the land. He must escape captivity but what lay beyond the four sides of his land? Those around him praise the titanic creature as a living god but Harl despises the giant that ripped his family from him and vows to put an end to humanity's misery. The mystery around his rectangular world is revealed as Harl makes a desperate break for freedom and discovers a sinister truth. Battles must be fought, loyalties must tested and only then can freedom be won. 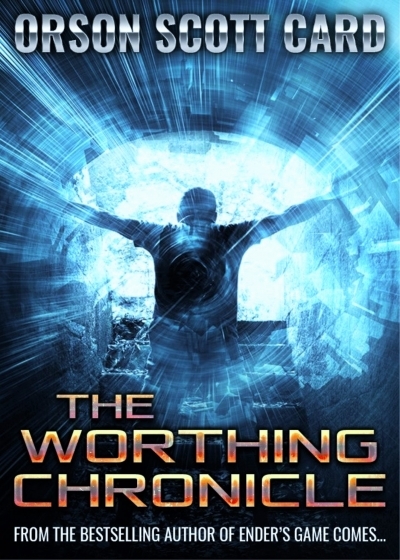 A science fiction adventure with a cast of larger-than-life characters and the stars as background. 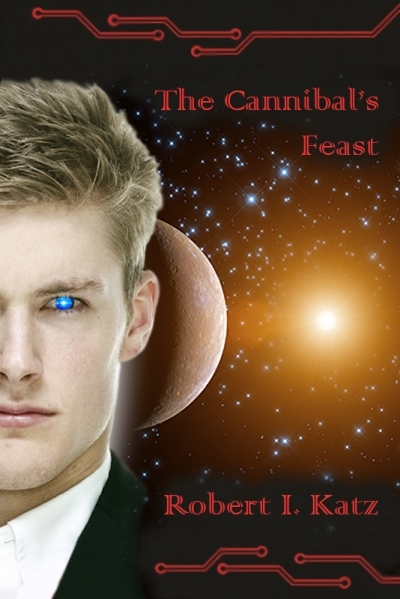 Matthew Braden, a young man from a run-down habitat in Earth orbit is determined to succeed. Assigned to Cygnus, the Security Division of the Biotek-Itachi Gesselschaft, Matthew’s has been given enhanced senses and increased physical abilities. Sent on a secret mission to make contact and establish trade with an advanced alien species, Matthew’s ship is destroyed by the forces of the Hyperion-Narita Combine, Biotek’s principal corporate adversary. 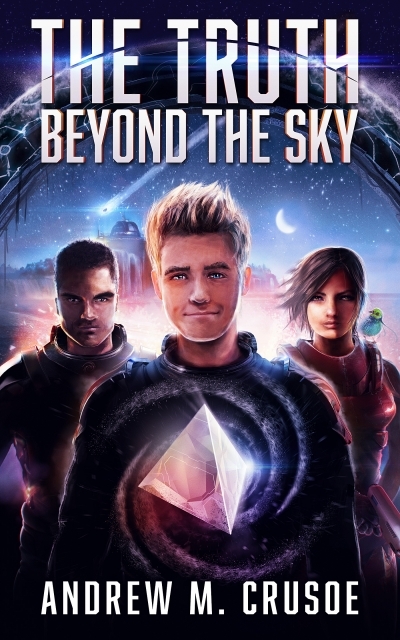 Now condemned to labor in a slave camp on an unregistered planet, Matthew finds his new abilities stretched to the limit, as he struggles to do what he does best: survive...and come out on top. A secret hidden in plain sight. A devastating attack. And a world hanging in the balance. 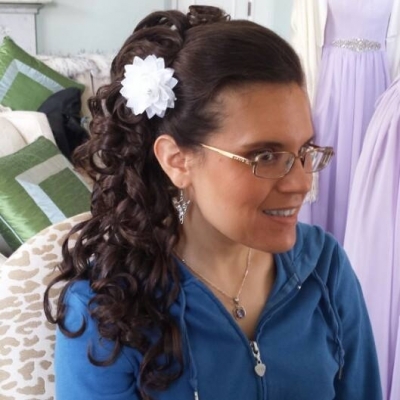 There are a lot of things I wish I’d known earlier—but three top my “wow, she was naïve” list. First—there are others on Pendomus. Second—a prophecy is in motion & I hold the key to the survival of literally everything. Third—I'm being hunted by a madman who is desperately trying to wipe me from existence. 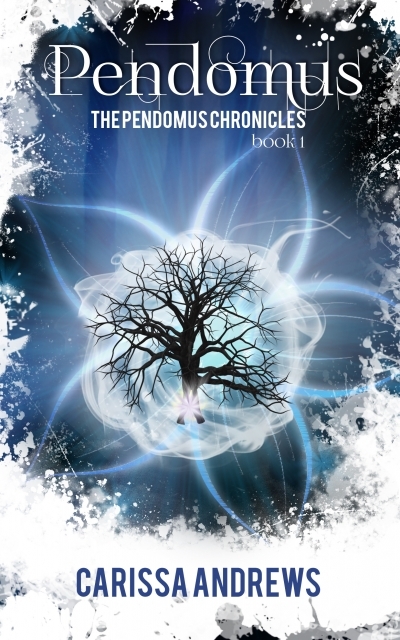 If you like Maze Runner, or The Hunger Games, then you’ll love Carissa Andrews’ Pendomus Chronicles. Download the first three chapters of Pendomus today and dive headlong into this action-packed dystopian series brimming with mystery, magic, and suspense. Looks like a very exciting story! Carissa is an amazing author who keeps you on the edge of your seat and wanting more!!! This cover is beautiful! It really draws me in. Love the new cover! PENDOMUS is an imaginative dystopian sci-fi that keeps you on the edge of your seat until the very end. The opposite of life isn't death; it's something far worse. 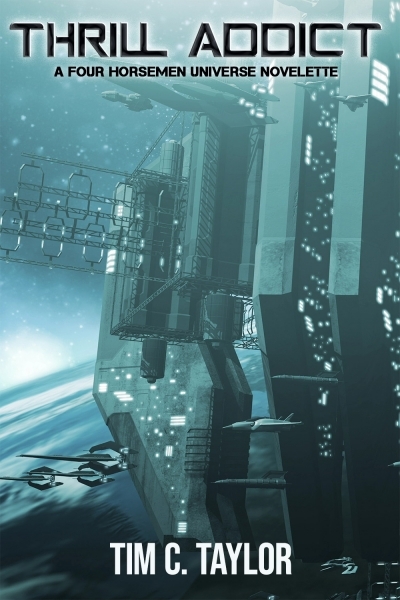 In an anarcho-capitalist future, space-based corporate settlements have replaced the State. Colonel John Alvarez, a fifteen-year veteran, is unwilling to waste more years leading missions into deep space. He wants to start over and make a new life with his wife and son. But when a distress message from a distant research probe is received, Novos Corp reactivates Alvarez's contract. He must carry out one last mission, a rescue attempt. Unknown to Alvarez, however, is the hidden threat that awaits him, one that—if he cannot stop it—will doom humanity to a fate worse than death. I picked this up to write a blurb then couldn't put it down! 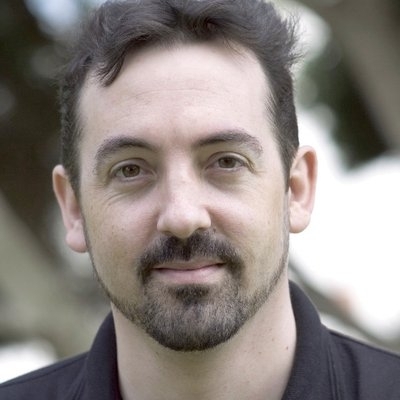 Really good SF about a future where Statists and Corporations are at war. 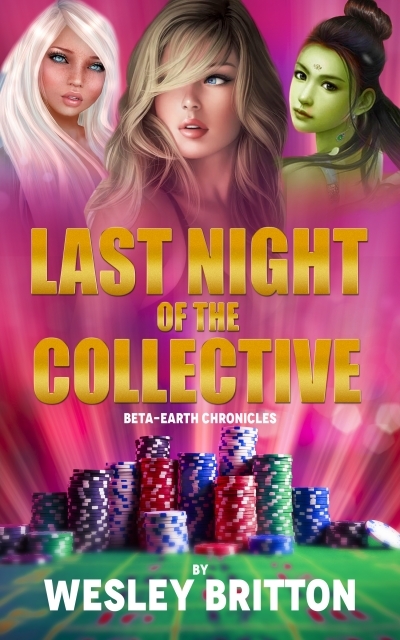 It has a detailed and interesting outer space setting, an original take on warp speed and likeable characters. Great stuff. 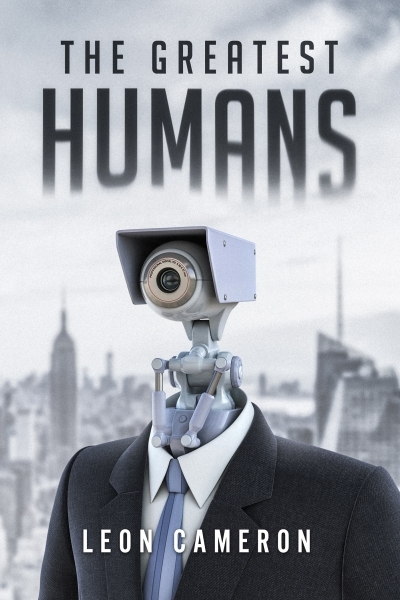 A terrifying sci-fi tromp through an uncomfortably possible reality. Great descriptions and an unexpected ending. Sounds so good! Can’t wait to read this one! I love this theme!!! What could be better than a space-based anarcho-capitalist future! Giddy up! "You move--you die." Dr. Mark Warren is found kneeling over a dead body in a pool of blood. Minutes after docking on the Martian space station, he's accused of murder. The warm welcome continues with an attack on his spaceship, then three Terrans are found dead, and killer cyborgs are spotted. Authorities immediately conduct a massive hunt throughout Martian space and terrible new enemies surface with a direct link to Warren’s old nemesis. On the planet, the same fugitives hunting Warren also threaten the downfall of Mars itself. The high-octane x-military MAVREK crew battles arms dealers, mercenaries, an infamous hacker, clone trafficking, and an insidious female enemy who will kill to avoid capture. Perhaps they'll save Mars…if they don't die first! What if you couldn't save and exit? 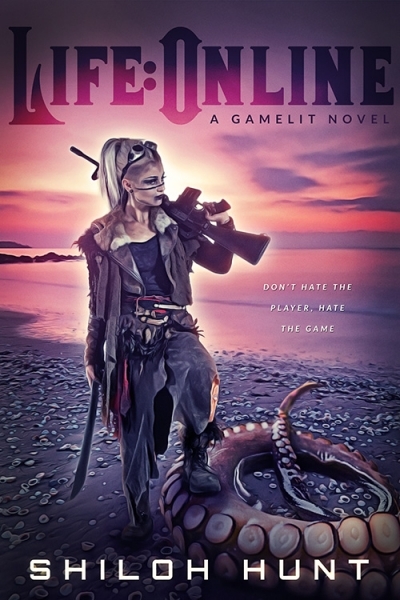 When a newbie player is trapped in a virtual reality realm, she has to rely on a stranger's knowledge of The Game to make it to the seventh rift to escape. Easy, right? Well, it would have been, had it not turned out that her new friend was the reason The Game had glitched out in the first place. Set in an immersive gaming environment that spans seven major genres of gameplay, Life: Online is an epic LITRPG Cyberpunk standalone novel that will have you asking all the right questions... and getting some pretty weird answers in return. "No one saw the brief flare in the star named Argos; it would be years before astronomers would connect the Day of Pain with the End of Worthing. And by then the change was done, the worlds were broken, and the golden age was over." If you would be a God, you must pay the price. Jason Worthing was a telepath, and the best of the ark captains sent to conquer and seed humankind anew on a hundred new worlds. An aspiring star craft engineer takes an illegal journey to a planet in a nearby solar system, paying a visit to a newfound friend. When he arrives, he is welcomed by an intriguing adventure in a despotic technocracy ruled under a dark minded, evil emperor. Can he survive the grip of tyranny imposed on the populace of the planet and escape the brutal dystopia of the world of Furos? On the 12th anniversary of his mother’s disappearance, Zahn hikes to the island summit, only to be awoken by a brilliant object thundering down from the sky, impacting into the beach below. In a frenzy, he sprints down the mountain, finding a large crater in the sand. He reaches in, pulling out a plate made of a mysterious material, moonlight sliding off of it at strange angles. Conflicted over what to do, Zahn hides the fragment for days until, in the dead of night, he's awoken by a tapping at his window. To his shock, it’s a man wearing a silvery uniform. 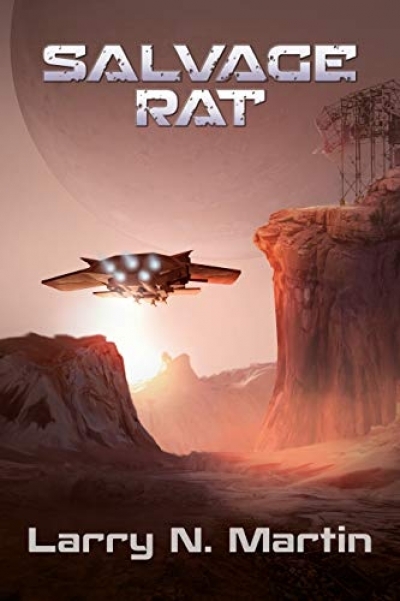 There’s more to what Zahn found on the beach than he could have imagined, and he’s swept up into an adventure with a cryptic captain and a living starship. 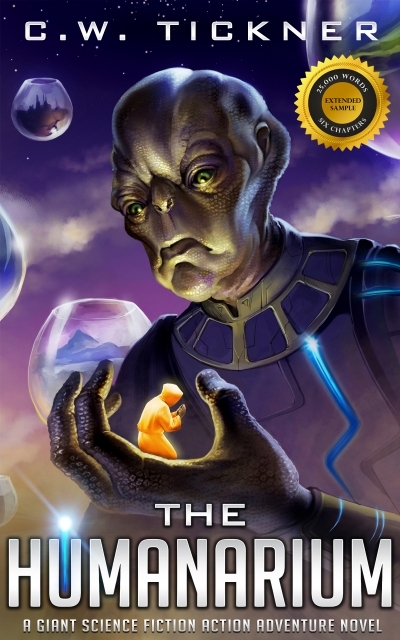 At last, Zahn has a chance to learn the fate of his mother, but at a cost. Join a mercenary company to see the galaxy, fight the bad guys, and get paid. A lot. The Spine Nebula is a failed sector of space. It's a playground for pirates and smugglers, and a haven for the desperate and greedy – a perfect place for sisters Blue and Sun to hide. But they've made powerful enemies, and no one can hide from the Endless Night. The only way out is to fight. Thrill Addict is an authorized novelette set in the Four Horsemen Universe created by Mark Wandrey and Chris Kennedy, and introduces characters I developed who appear in the Seventh Seal Press titles: For a Few Credits More and The Midnight Sun.